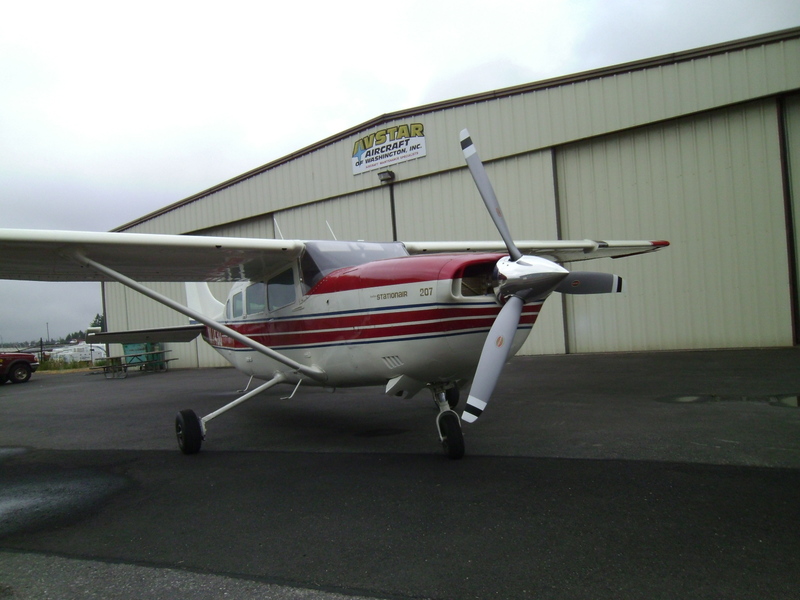 Transformation, Part 2 | AVSTAR Aircraft of Washington, Inc. Transformation story: The mythical Unicorn gets a few upgrades. 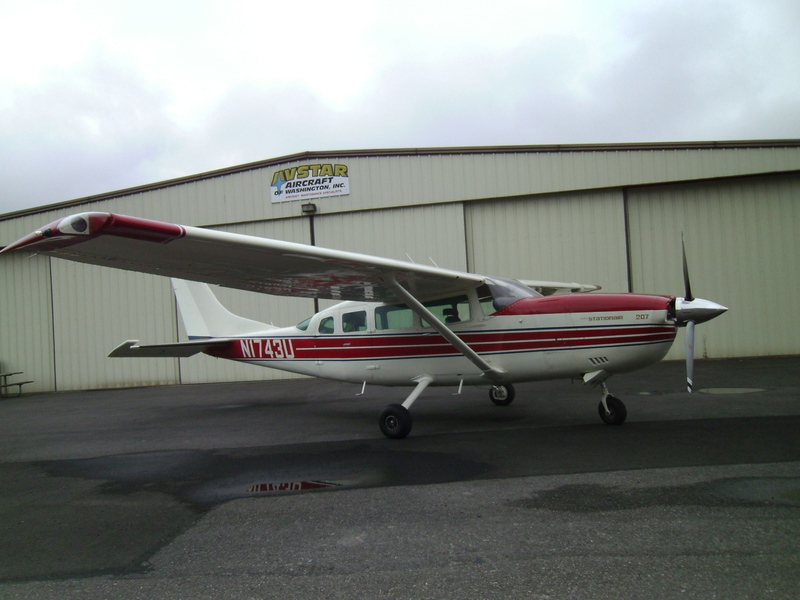 Cessna built a very capable aircraft with the 207 airframe, but there are a few things that could use some help. 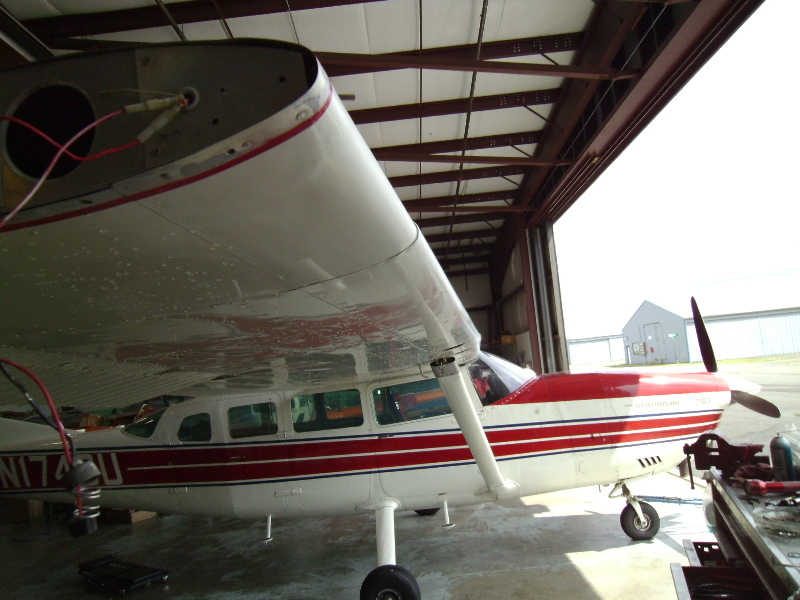 Enhancing the airflow over the wings will be done in three steps. 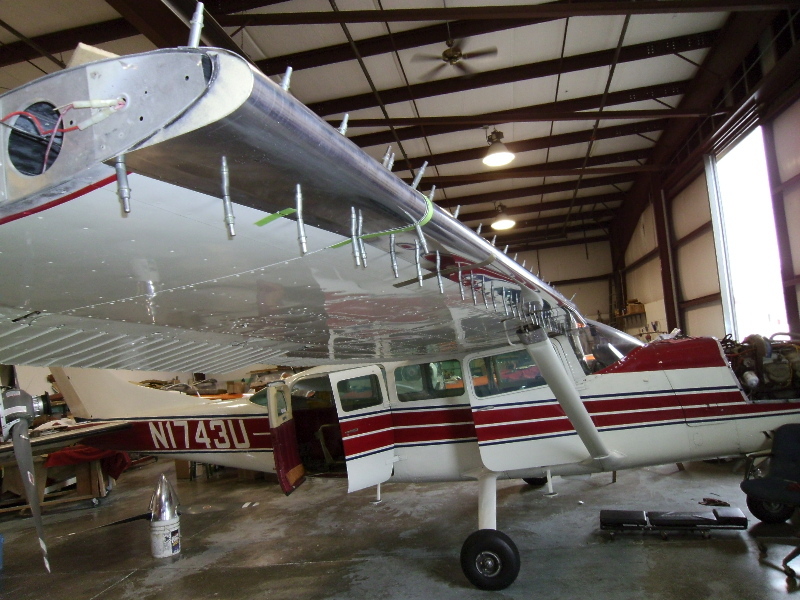 The first will be installation of the Sportsman STOL re-curved leading edge. 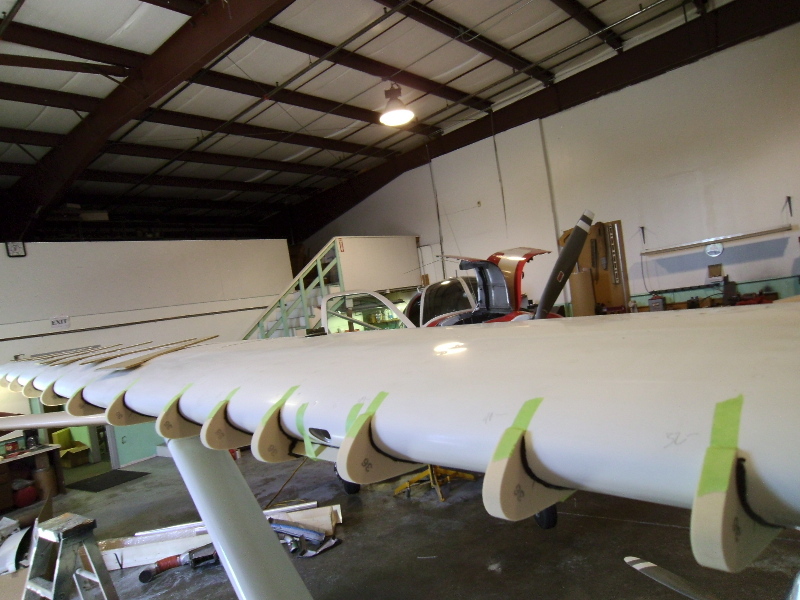 The support for the new skins are actually foam blocks that are carefully located then bonded to the original skins. 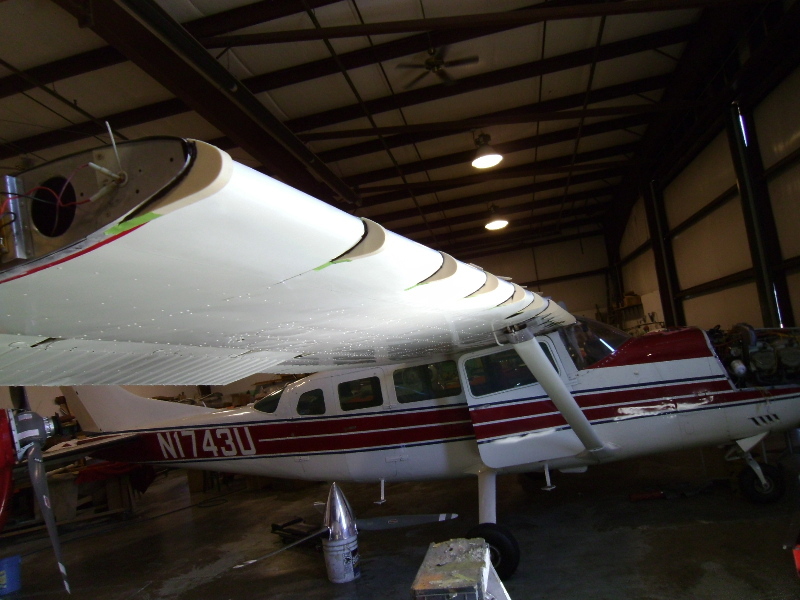 Step two is the installation of the RMD cambered wingtips with recognition lighting. 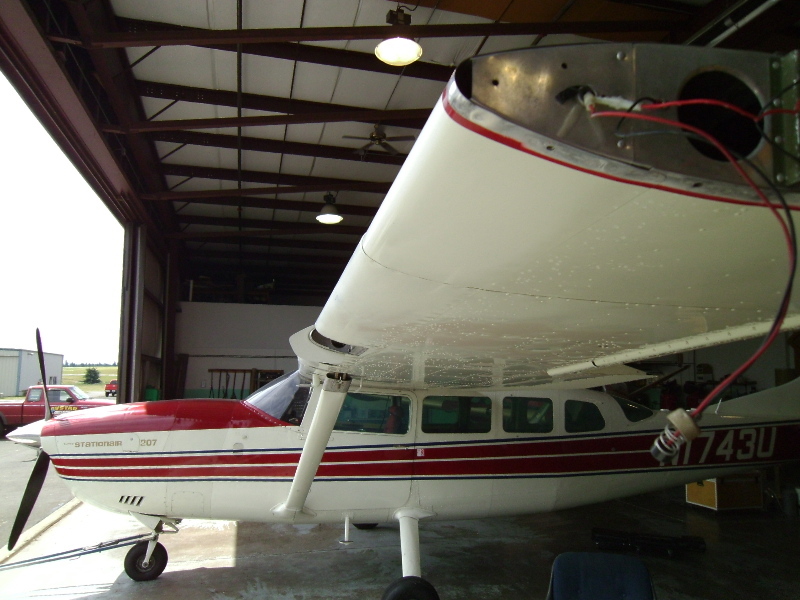 Aircraft was sent out for paint touch-up as needed. 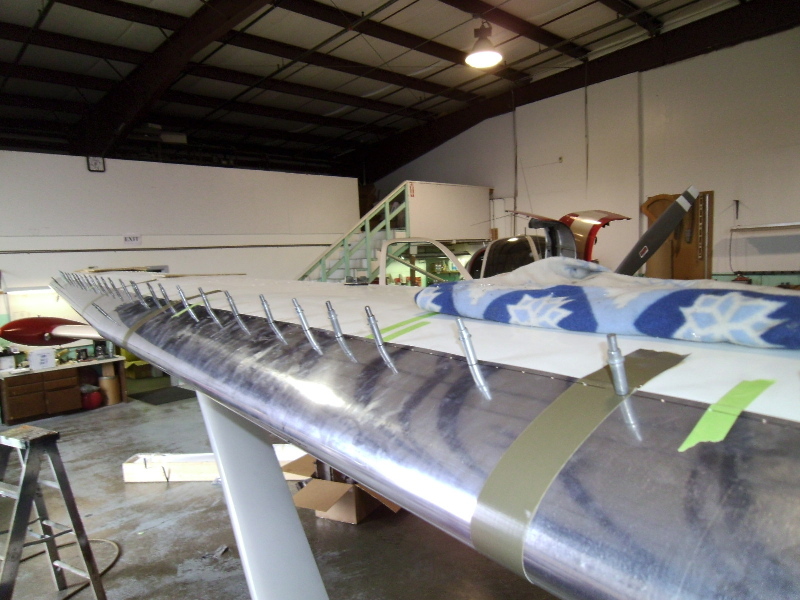 The third airflow enhancement (vortex generators) will likely happen when the aircraft receives an over-all corrosion control, probably in a year or two. I think the 'ol girl looks pretty good right now. The transformation is started in part 1, the heart of the matter.